In case of injuries and bleeding, the body forms a hard cover or scab to protect the area and prevent infection or further injury. The appearance of scabs indicates that the natural healing process of the wound has begun. Scabs prevent the exposure of wounds to the environment, keeping it dry and not allowing further bleeding or other discharges. However, when the healing process starts, scabs may tend to itch and irritate you. They can even look quite ugly if they are on visible parts of your body. Learn how to heal scabs fast with easy home remedies. Though it may seem very tempting, resist picking the scabs as it can lead to further scarring. Some of the methods described below help to heal scabs faster. 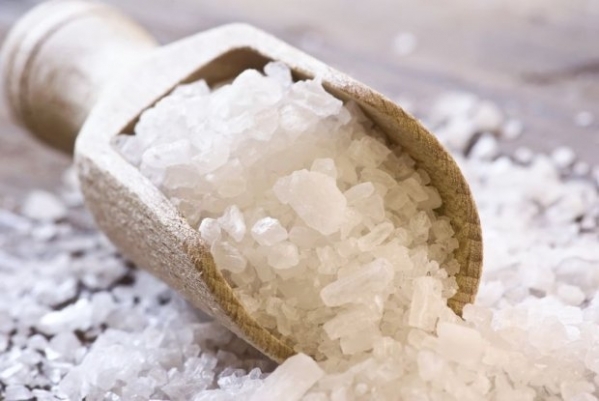 Epsom salts can be very effective while trying to heal scabs. They provide relief to the injury by soothing the wounded area and reduce tenderness of or surrounding the scab. Besides, Epsom salts tighten the scab while the water moisturizes the region. How to Do: Soak your injured region in water containing Epsom salts for an hour, and then dry it off. Repeat the procedure until the scab is removed. 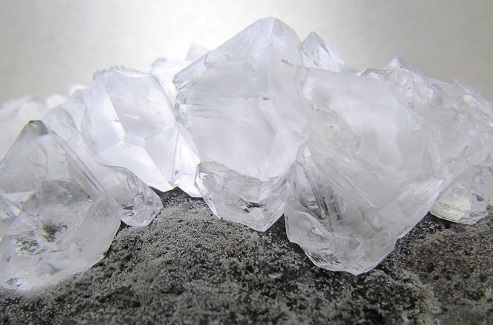 Potassium alum is a natural aluminum salt and is used as a deodorant and astringent. It constricts the blood vessels surrounding the scab, which tightens it, allowing it to be loosened and lifted from the skin. How to Do: Grind a small amount of potassium alum to make a paste, apply it to the affected region after a bath and let it dry. Repeat it till the scab is gone. Do you wish to know how to heal scabs fast without scarring? Use a warm compress! The heat and moisture soften the scab and increase the blood supply to the wound, helping it to heal quickly. How to Do: Apply a warm and moist compress to the region with a scab for 10-15 minutes twice daily. Use a clean cloth and avoid scrubbing the region as it could scar you. This method is very effective to treat scabs and other skin eruptions. 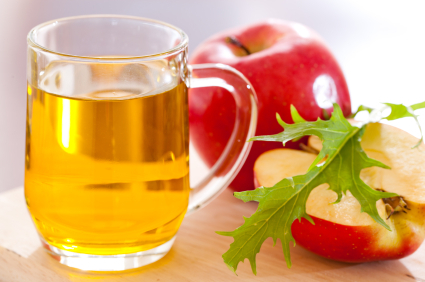 Apple cider vinegar helps to balance skin pH and promotes cell growth over the wounds. 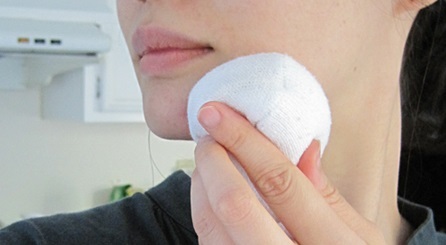 How to Do: Make a mixture of 5 ml of apple cider vinegar with 50 ml water and apply it to the scabs with a cotton ball. After 20 minutes, rinse it gently with warm water. Continue till scab falls off. 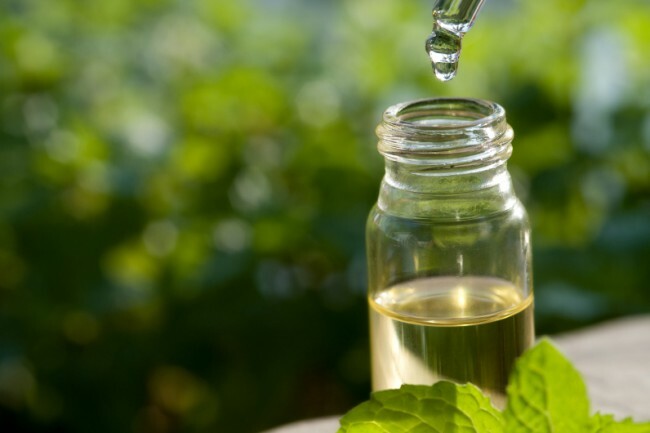 Tea tree oil is very effective in healing scabs and cuts, including acne scars. The antiseptic and the antioxidant properties of this oil can prevent wound infections, heal scabs and prevent scarring. How to Do: Just dab this oil gently with a cotton ball over the affected regions. 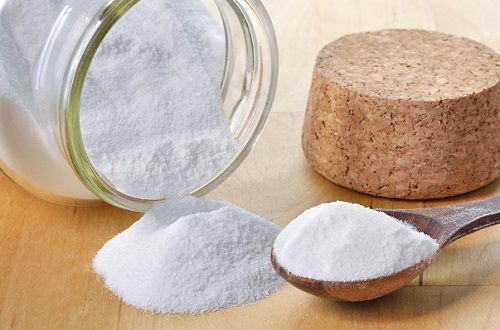 Baking Soda is one of the best substances that can effectively remove all kinds of scabs and scars. It is a mild antiseptic and has fungicidal properties, which can disinfect the wounds and can be safely used for healing cuts. How to Do: Mix 10 grams of baking soda with 100 ml of water and make a paste. Apply this over the scab and leave it for 10-15 minutes. You can then wash it off gently with warm water. Repeat this procedure for 2-3 times per week. Learn how to heal scabs fast using an ancient remedy that has been used from thousands of years. 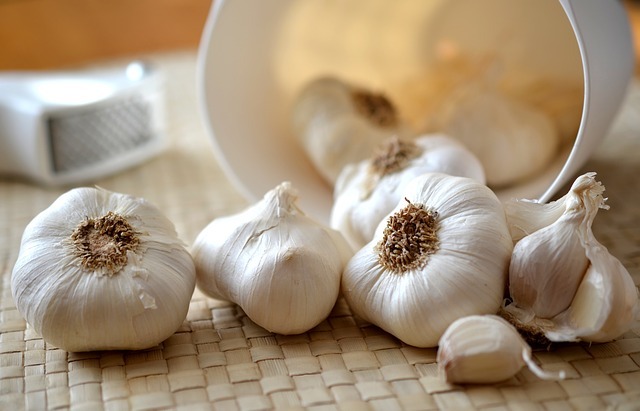 The antimicrobial properties of garlic help to prevent wound infections. How to Do: Blend 2-3 cloves of garlic with a cupful of wine. Strain the solution after 2-3 hours and apply it to the scabs with a cotton ball. However, rinse it within 10-15 minutes as garlic could also cause irritation of the skin if left for longer durations. 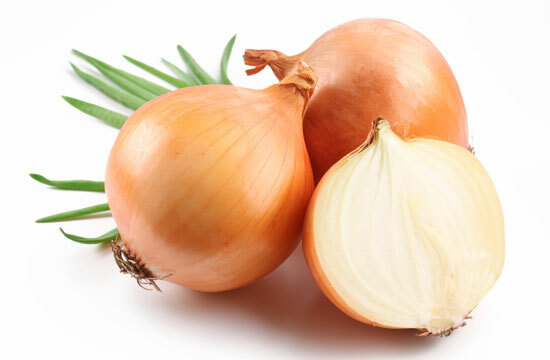 Onion is readily available and a very easy and affordable way to remove scabs. Similar to garlic, onions possess antibacterial properties that can heal wounds and prevent infections. How to Do: Crush a freshly cut onion with some honey and form a thick paste. Apply this paste on the scab, rinsing it after 10-15 minutes. Repeat the procedure 4 times in a day. 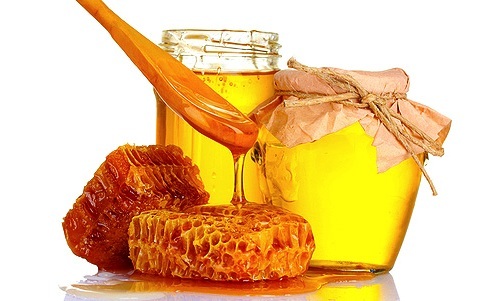 Honey has many antibacterial properties which can kill the microbes affecting the wounds and helps to keep them clean. How to Do: Applying honey directly on the scabs would help them recover fast and prevent scarring. 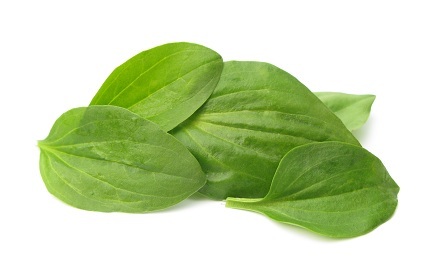 Plantain leaves have anti-inflammatory properties and are very effective in treating wounds and cuts. How to Do: Crush about 10 leaves and extract its juice. Applying this fresh juice immediately over the wounds would help in its healing and speedy recovery. Aloe vera is one of the best remedies on how to heal scabs fast. The antibacterial properties of the plant help to heal the wounds and disinfect them. 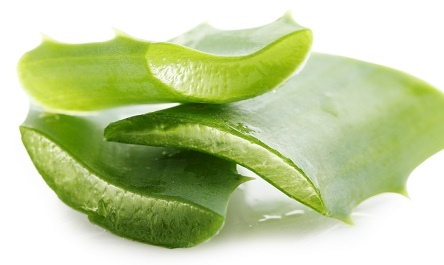 How to Do: Extract aloe vera juice from its leaves and apply it on the wounds, rinsing it after some time. Repeat the procedure 3-4 times a day for best results.